Washington, D.C.’s city councilors are all but certain to pass the most aggressive renewable energy mandate in the country, calling for 100 percent renewables in just 14 years. The “Clean Energy DC Act of 2018,” legislation sponsored by five D.C. city counselors and co-sponsored by another three, calls for the nation’s capital to have 100 percent of its grid be powered by wind, solar and other renewable energy by 2032. The city’s current standard is only 50 percent renewables by 2032. 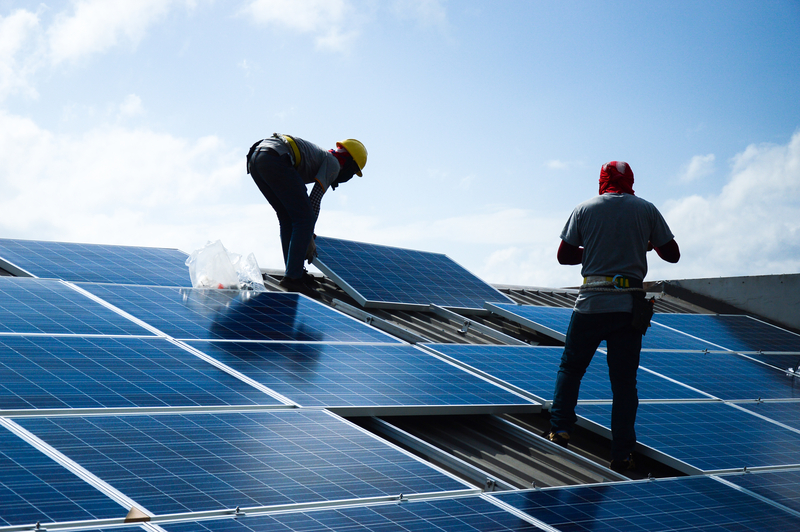 If passed, the bill would be the most ardent clean energy mandate in the country. Given that a majority of the 13-member council already supports the bill, its passage is likely not a matter of if, but when. During an initial public hearing on Tuesday, most of the witnesses spoke in support of the proposal, indicating that they believe such a mandate is necessary to combat climate change. “Fighting climate change is, I believe, the greatest moral challenge of our time,” stated Democratic council member Mary Cheh, chair of the environmental committee and the lead sponsor of the bill. While Cheh believes a shift to renewables is necessary, she admitted there would be a cost increase to residents. Cheh’s office is estimating that natural gas rates would rise by $2.10 per month and electricity rates would rise somewhere below $1 per month — the money to help fund other green energy efforts. Such increases could hurt poor and middle class residents, where they already reside in a city that is consistently ranked as one of the most expensive in the country. Beyond expanding the city’s energy portfolio standard, the bill also calls for renewable power to be bought on 10-year contracts, toughen energy efficiency standards for buildings, and promote electric car use through vehicle excise taxes. The Clean Energy DC Act of 2018 is scheduled for another hearing on Oct. 29. The proposal will need to clear several committee meetings before it can be signed into law.